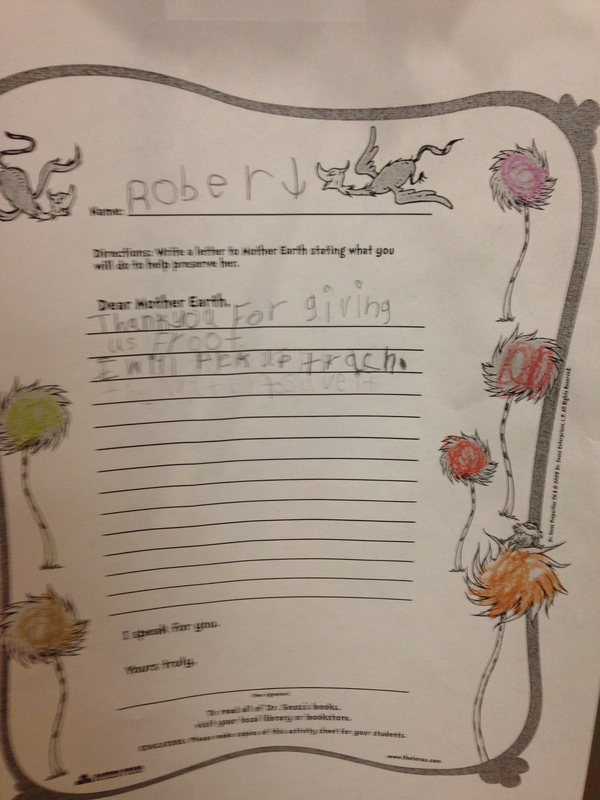 Today was Arbor Day so we finished up our activities on sustainability and taking care of the environment. 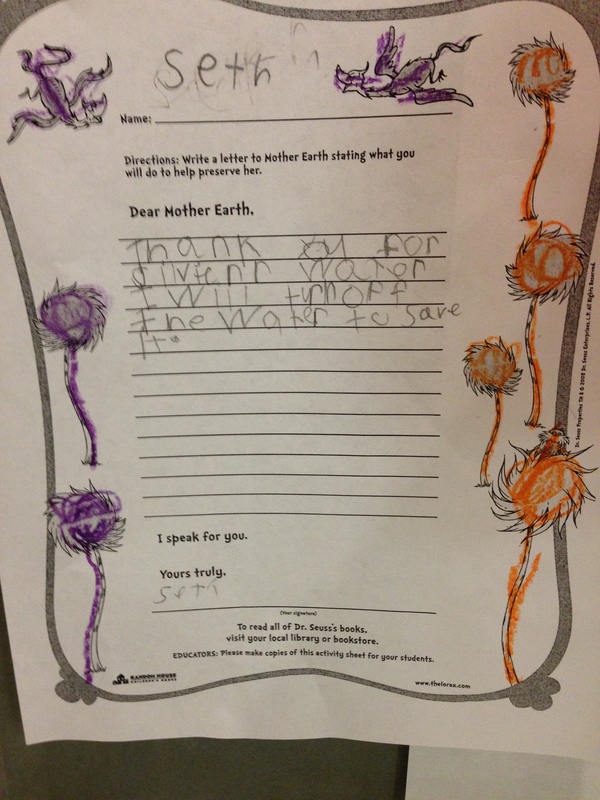 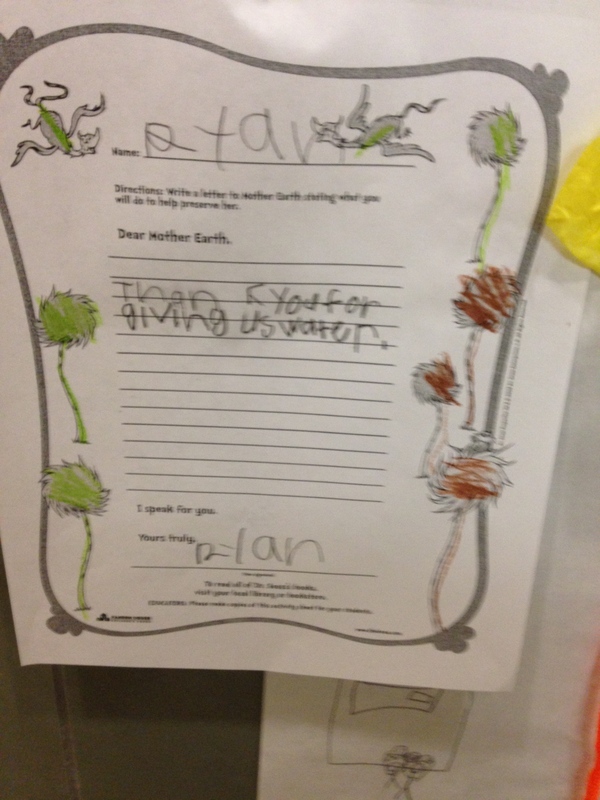 We watched the modern version of The Lorax movie and wrote letters to mother earth. 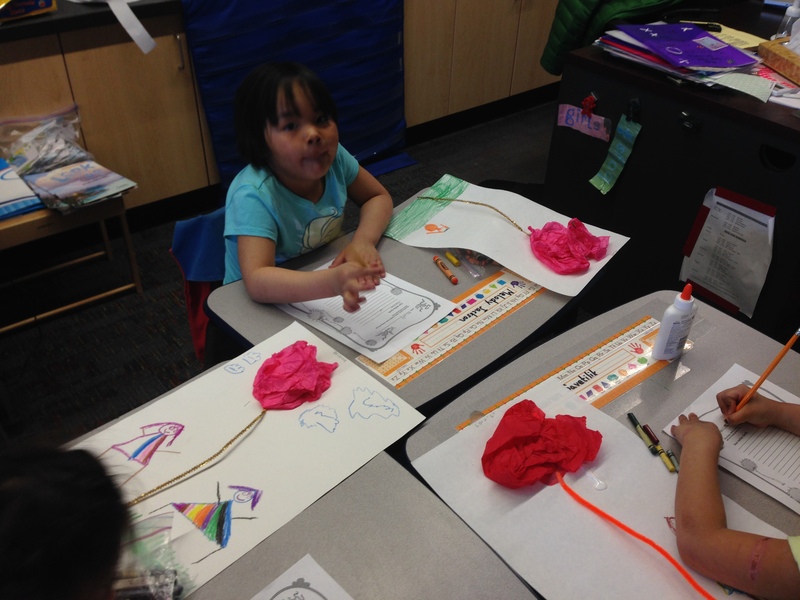 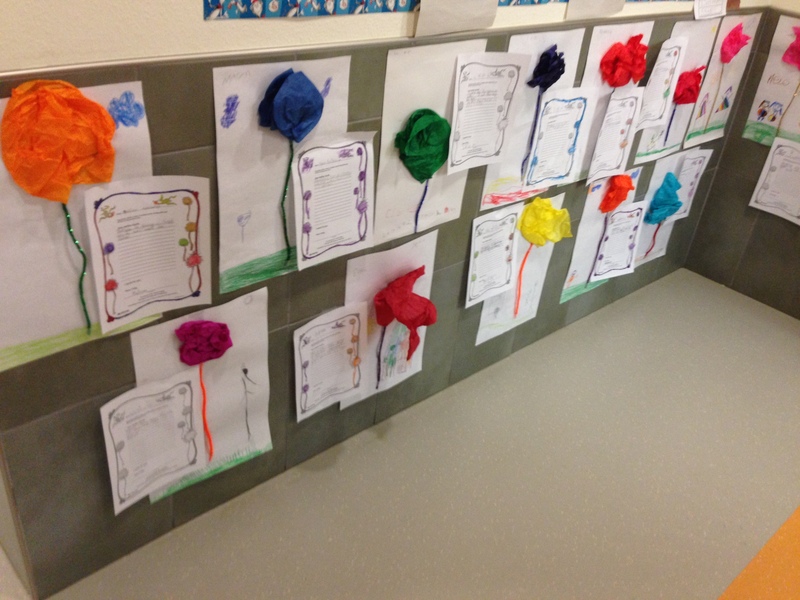 We also made our own truffula trees out of tissue paper.